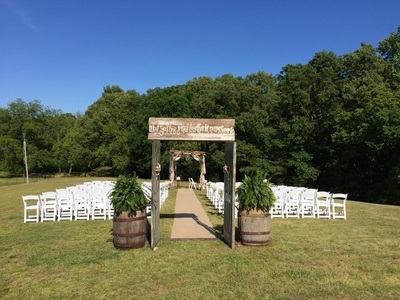 Here you will find a the Very Best Wedding and Reception Venues in Desoto County MS. We congratulate you, and wish you the best on this new exciting chapter of your life! Hope this helps. The Gin at Nesbit was built in the late 1800s to service Nesbit, MS. This unique space was a functioning cotton gin until the 1970s. It was then turned into a supper club where it was rumored that Elvis Presley visited. 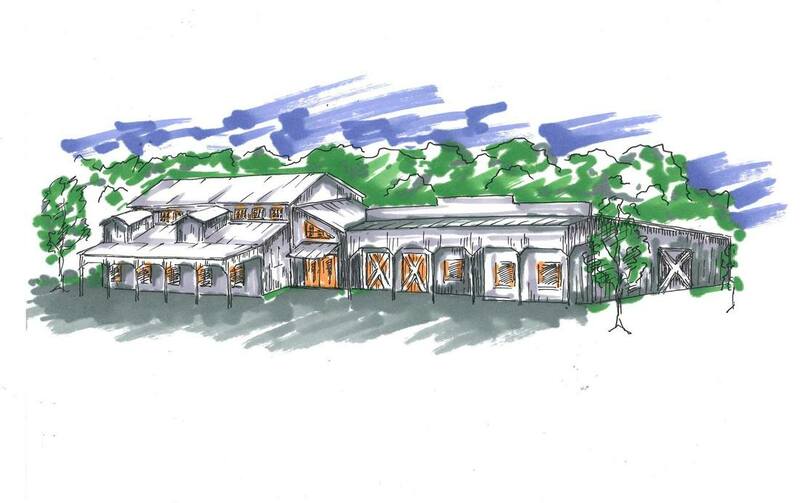 After sitting vacant for over 15 years, Stafford and Christy Houston purchased the gin with the dream to turn this rustic building into an elegant event space. The Gin at Nesbit offers over 13,000 square feet of flexible venue space with seating up to 300. When the Gin is completed, June 2018, its amenities will include, central heating and air, top of the line catering kitchen, and a spacious bridal area. Please contact for any booking inquiries. "NEW VENUE, Old Southern Charm! 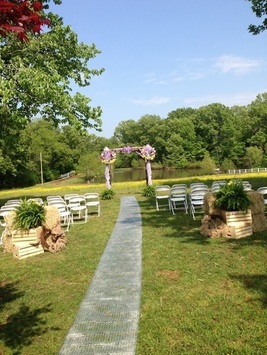 Looking for the perfect wedding venue? Come check out 1 Memphis Street! In the heart of Hernando and minutes from the greater Memphis area, this is the perfect place for a large group or an intimate gathering. Give us a call to view the building today!" 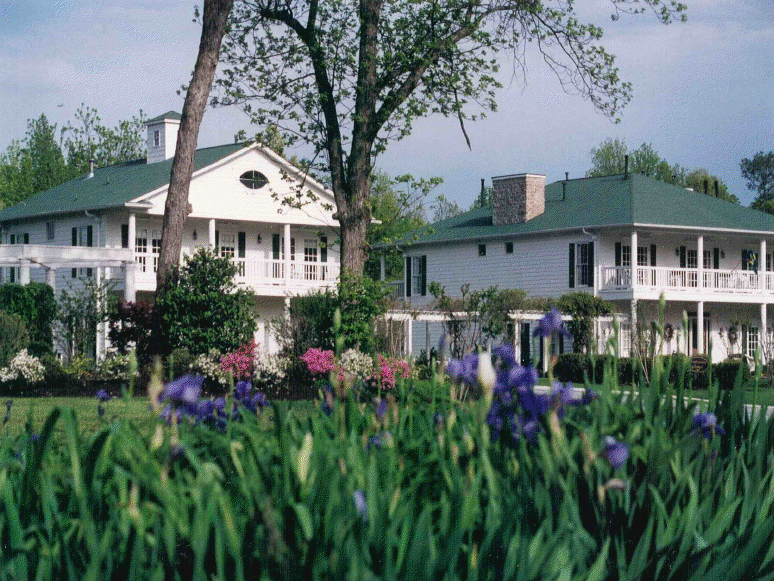 "Bonne Terre – French for “the good earth” – is the perfect setting for a relaxing getaway. Nestled away on twenty-three beautifully wooded acres in Nesbit, Mississippi, you’ll feel miles away from the everyday stresses of life from the moment you enter our winding drive. Whether traveling for leisure or business, impeccable personal service, attention to detail, and fine amenities will make your stay here a memorable experience." "We are a family owned and operated farm with 120 acres of beautiful rolling hills. We are constantly thinking of new attractions (both educational and fun!) to add to our farm to make each year more exciting than the last." "The ”East Meets West” guest room provides guests with a quiet country escape with views of the serene gardens surrounding the home. Since moving to the farm, Julie has completed the Master Gardeners program and uses her knowledge of local plant life to create the herb and butterfly gardens around the house. The Meadow View “Loft” has a view of the gardens and it’s décor of serene greens and pastels reflect the feeling of a peaceful garden." "Everything is full of relax, charme and beauty. Wonderful and historic b'b with an incredible breakfast for those Who love southern flavours with a great touch of personality. Thanks to Tom and Ellen!" APPOINTMENTS ONLY. 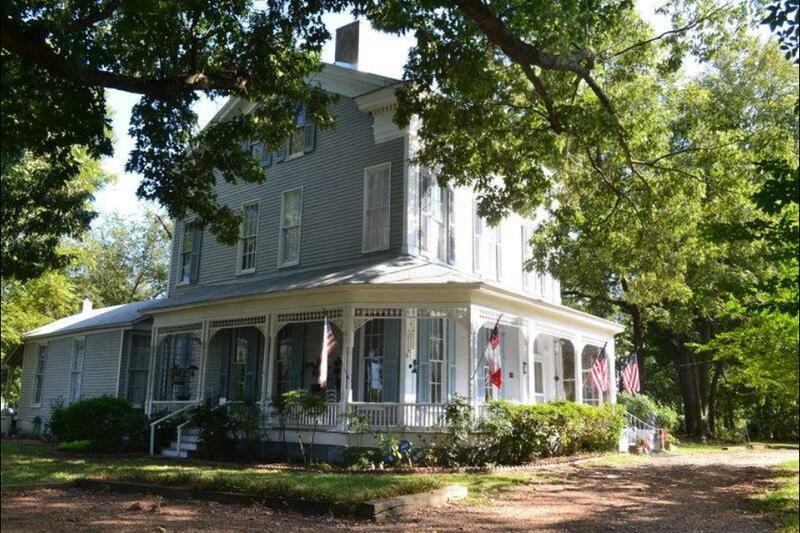 Built in 1849, Mussecuna (meaning "Singing Winds") Plantation is Hernando's oldest home. 2nd oldest in Desoto County. We know first hand how stressful it can be, making sure everything is just right for your special day! After all, you've only dreamed of this single day for your entire life! Trust me... we have been in this situation time and time before, and we know how important it is to make all the right preparations in advance. There's nothing we'd love more than assist and accommodate you. We hope to be apart of your special day. Contact us and let us help you bring all your dreams to reality.